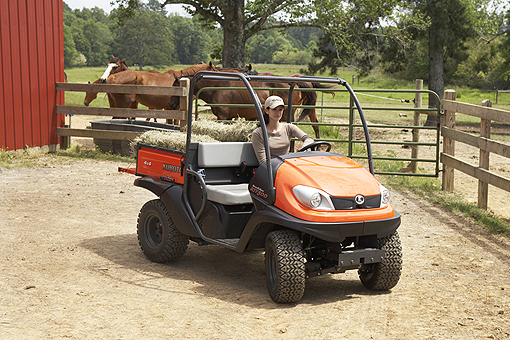 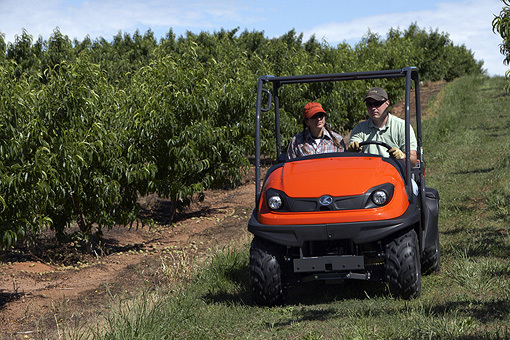 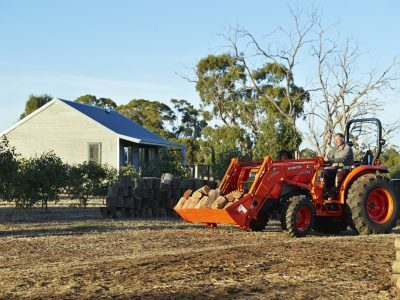 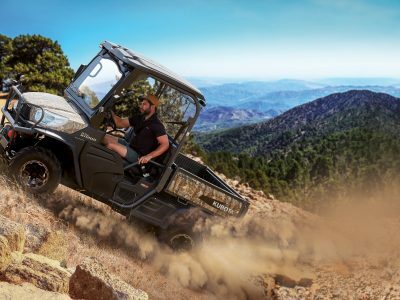 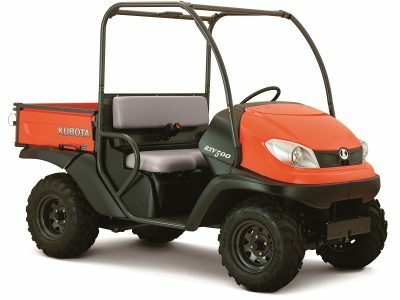 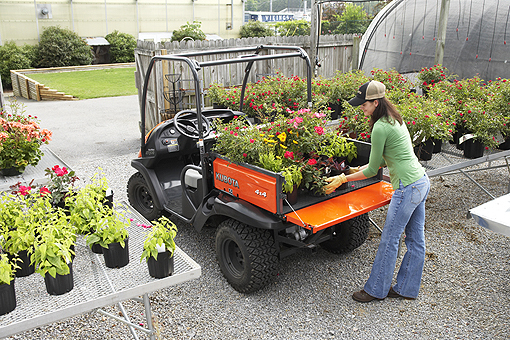 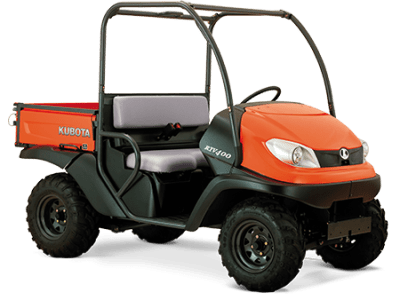 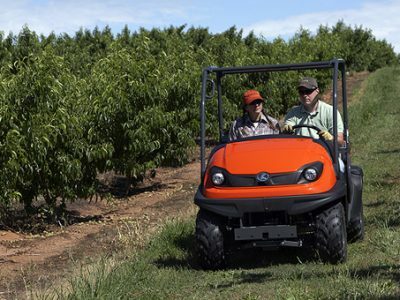 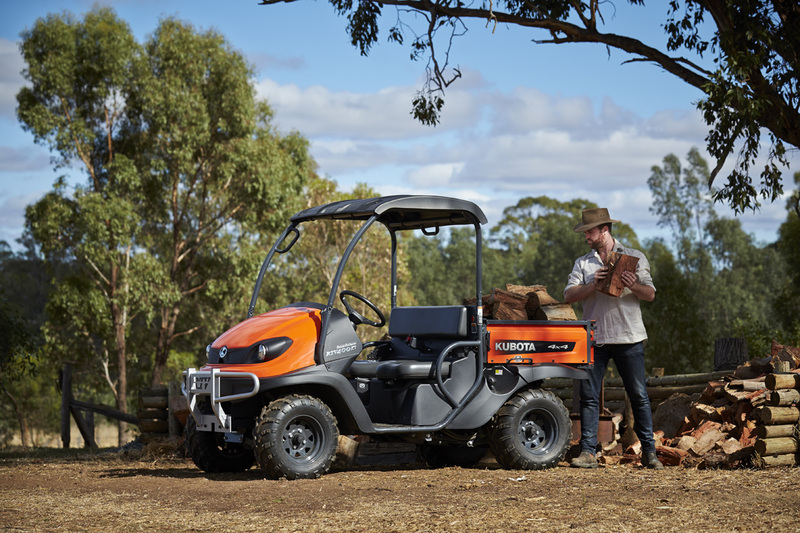 The petrol RTV range has been built to suit a full range of work and play, so whether you’re canvassing your property or job site, caring for livestock or hunting in the woods, the 4WD Kubota RTV will be at your ready. 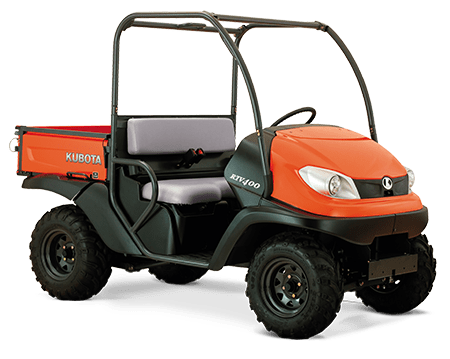 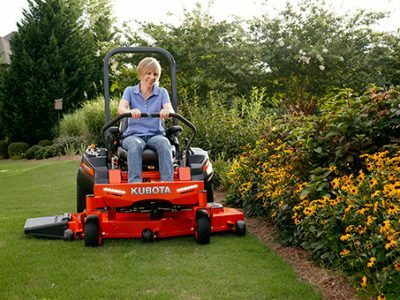 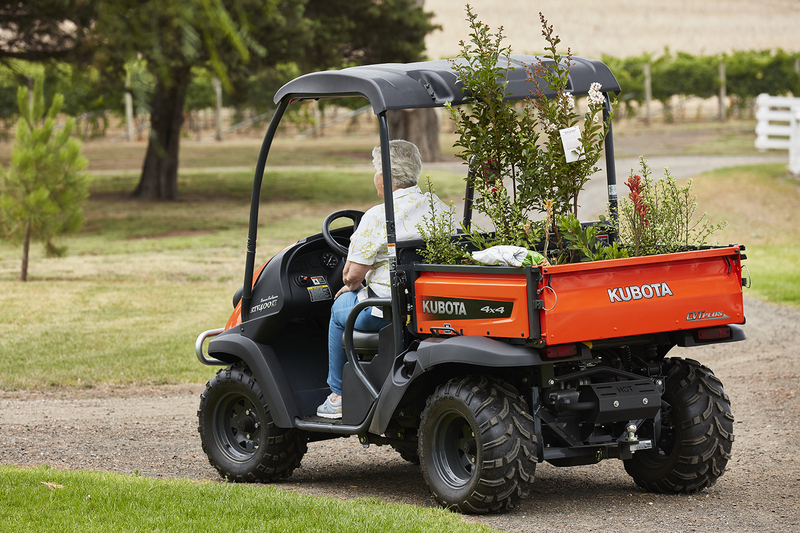 The Kubota petrol range features Kubota’s robust durable engine with the 400 series air cooled and the 500 series liquid cooled. 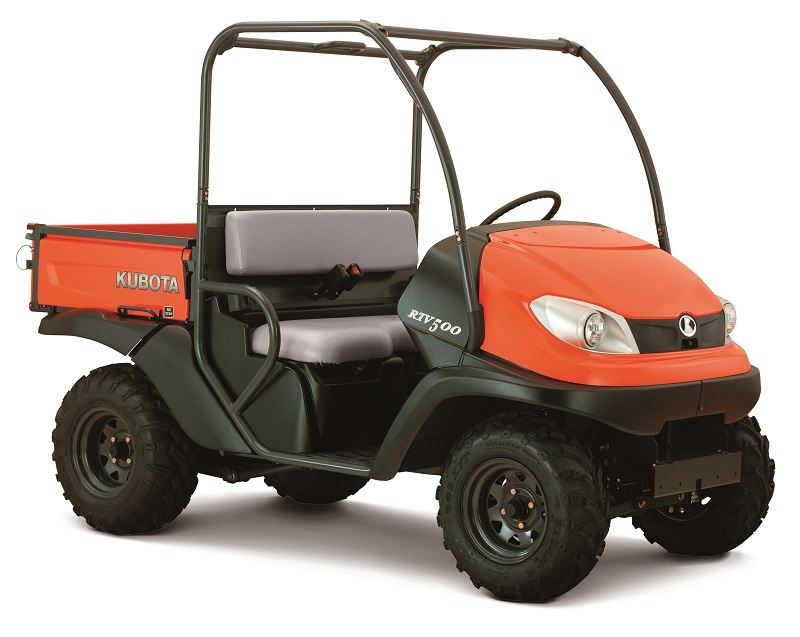 Built around the standard frame-integrated ROPS makes these vehicles extremely safe. 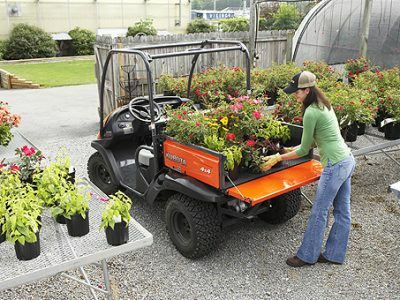 They have been designed for convenient transport as their size makes them suit standard UTE trays.